Ashleigh is using Smore newsletters to spread the word online. 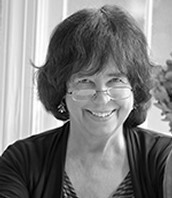 In the Historical fiction The Devil's Arithmetic by Jane Yolen, 13-year-old Hannah Stern must experience her past first hand to appreciate and truly grasp her Jewish background that her family talks so much about. This book gives you an inside perspective of how the horrible Concentration camps that took place in World War II really were. The plot is suspenseful, nicely sub-plotted, and insightful. Hannah dreads going to her grandparents to celebrate and remember her history during the holiday of Passover. This year, the responsibility of preforming the ceremonial act of opening the door for the prophet Elijah is in Hannah’s hands. What normally is done for symbolism, is now a life changer for Hannah. She opens the door expecting nothing to happen, but she couldn’t be more wrong. Hannah has literally opened the door to her past and is now in a Polish village in the year 1942. She knows this isn’t where she normally is, but she has no other choice than to go along because she doesn’t know how to get back and no one believes she is from the future. Having past knowledge, Hannah is worried and scared for her life when the Nazis come. Overall, the setting was described decently. The author seemed to use things that would’ve been relevant to the place and time but didn’t necessarily make it clear as to what they actually were. In this novel, I believe Yolen did too much telling instead of showing. I did like the fact that Yiddish was frequently spoken throughout the book. I also enjoyed how well developed Hannah’s friends Rachel, Shifre, Esther, and Yente were. Although this book was strongly engaging for the most part, it had a disappointing ending, which I felt was weak and sounded rushed. The central theme of this book, which is to often recall your family past and heritage, is conveyed as Hannah goes from dreading the holiday of remembrance to cherishing and fully understanding what life would’ve really been like for her years ago. All in all I’d give this book a 3.5 out of 5 stars. I would recommend this book to anyone who is interested in the holocaust or wants a modern-day twist on historical fictions. Although the author gave enough details to present a clear setting, I feel Yolen could’ve used more to make the image more elaborate. The author used accurate names of camps, correct Yiddish dialect, and properly described the camp lifestyle as far as the processing of inmates, the clothes they had to wear, and their meals. For most of the novel, Yolen used real things rather than made it up except for names of cities. I think more historical details would’ve given a better look into the story se the reader could truly connect more. "Six million," Hannah said, "but that's not all the Jews there are. In the end, in the future, there will be Jews still. And there will be Israel, a Jewish state, where there will be a Jewish president and a Jewish senate. And in America, Jewish movie stars." 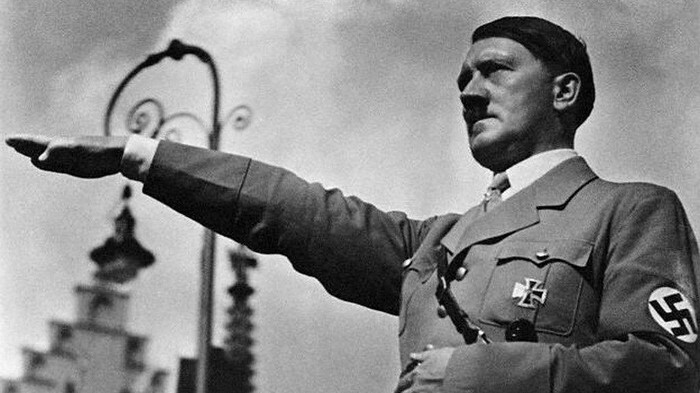 The Holocaust began on the day Adolf Hitler was appointed Chancellor of Germany; January 30, 1933. 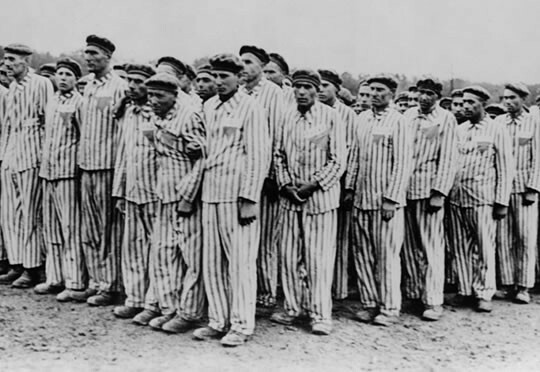 Over 6 million Jews and other persecuted groups including Gypsies and homosexuals were tortured and killed during World War II by the German Nazis. Germans began mass transports of Jews in 1941, taking them to concentration camps in Poland. The inmates were treated very cruelly. 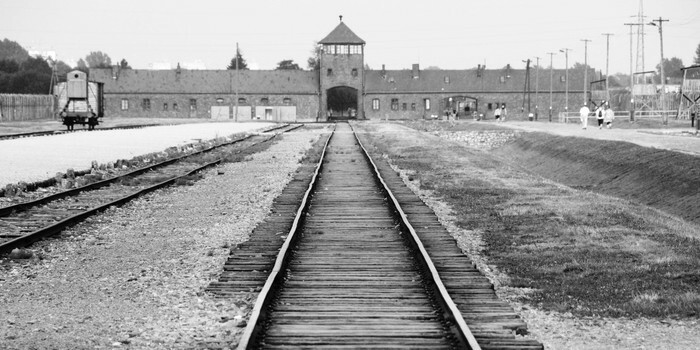 The first mass gassings were at the camp of Belzec in 1942 and several more mass killing centers were constructed soon after .For the next several years, Jews were being deported from all over Europe into to the camps. In some camps, nearly 12,000 Jews were killed a day by either gassings, starvation, or disease. Nor can I believe or understand what happened to me yesterday when I was celebrating Passover at grandpa’s house. At first I didn’t even want to go because I thought it would be the same boring thing as always… man was I wrong! After I opened the door for Elijah to come in, even though I was at grandpas- I wasn’t at grandpas. I magically went backwards in time all the way to World War II. It was like I was in a whole different realm. I know you can’t be two places at once but somehow I was. When I was in the past, I lived with a new family in a shtetl (a small Jewish town).I tried to warn everyone about the Nazis but no one believed me. They came to the town and shipped all of us into a concentration camp. I experienced everything first hand but it was so horiffific that I don’t even know any words bad enough to explain it. Suddenly, as quick and oddly as I appeared into the past, I reappeared into the apartment. Although it seemed I spent days in the other realm, time had froze in reality. I was exactly where I was when I first left. It makes no sense. Luckily, I didn’t experience it alone though; Aunt Eva says she remembers it all too.